High quality professional prints in the most beautiful hand made frames. The MOST POPULAR wall art in the Sarah Smith Photography collection, a real talking point. A new product that looks amazing on any wall and is a delightful change from the norm. The most professional and enchanting way to present your images. All albums are bespoke and individually tailored to each session. A real must have for any new parent and a personal favourite of Sarah Smith Photography. Seeing your images in print brings them to life and can be cherished for years to come. My children are always looking at my baby photos, its amazing to see the images again through their eyes and they never can believe that their mummy was that small. We were recommended to Sarah from a friend and we weren’t disappointed and so glad we came to her! She’s managed to capture a special moment in our daughters life perfectly. We took our 10 day old daughter to her studio which was a very impressive set up offering lots of outfits/backgrounds to suit all people’s tastes. Sarah contacted my partner before hand to talk about colour schemes and ideas. The studio was heated to keep our daughter warm and we were made to feel extremely welcome. Sarah has the patience of a saint! Our daughter was very unsettled throughout our shoot but Sarah’s attention to detail ensured photographic perfection (owing to one of our daughters photos winning an award). Sarah’s passion for her work is fantastic and is evident. Her friendly and caring personality made us all feel at ease and she’s just an all round great person, with a real passion for her work. When we viewed the photos we were really taken aback as to how amazing they were! The images were something we will cherish forever and the quality is exceptional. We even were able to take our dog and Sarah captured a great family shot of us all that will look amazing on our wall. Thanks again Sarah we will be forever grateful for your amazing work and the images are something we will cherish forever. We’re eternally grateful to you for your patience, compassion and kindness and can’t wait to take Olivia back to you soon. 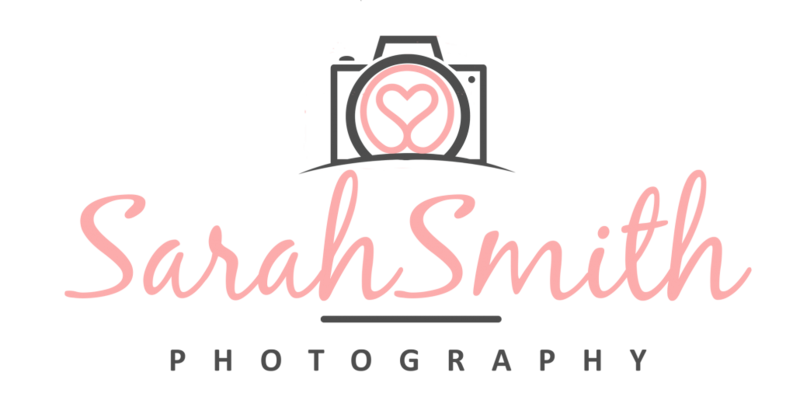 I cannot not recommend Sarah highly enough, the quality of her work is exceptional shown by the multiple awards she’s won, and we feel privileged that she was able to photograph our daughter. If you choose Sarah you will not be disappointed!